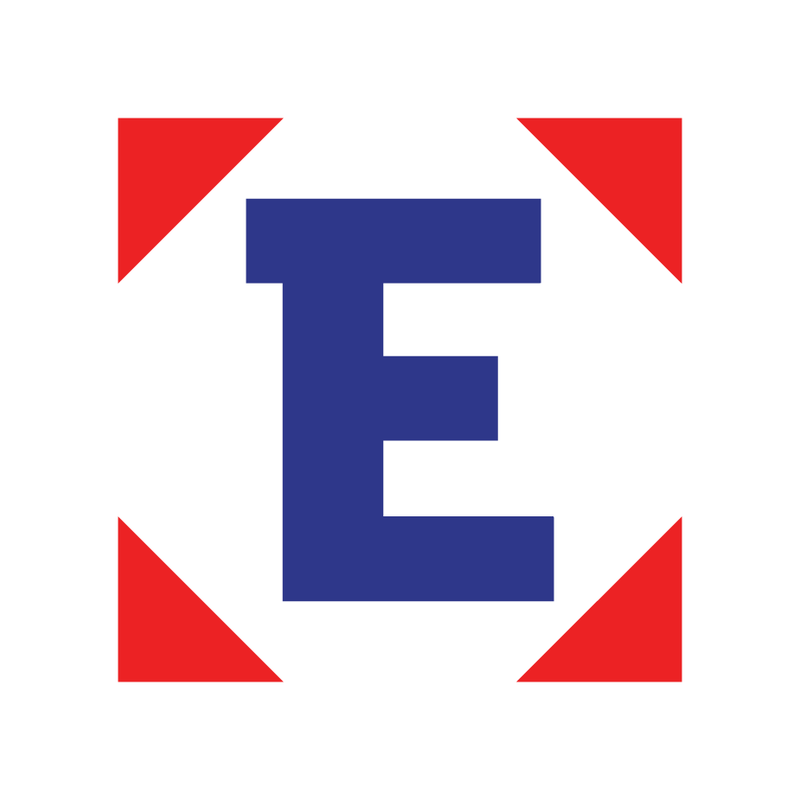 Please find out more about EXTIND Management expertise on different markets here. 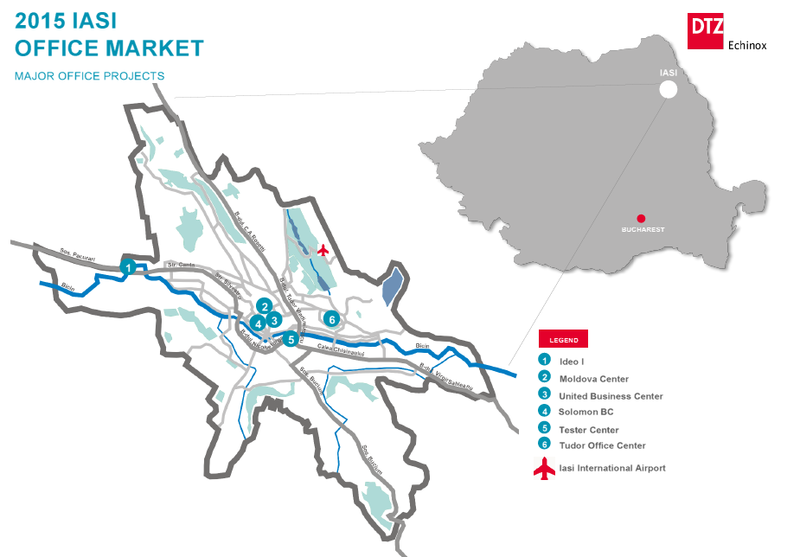 Download 2015 DTZ report on IASI office market here. 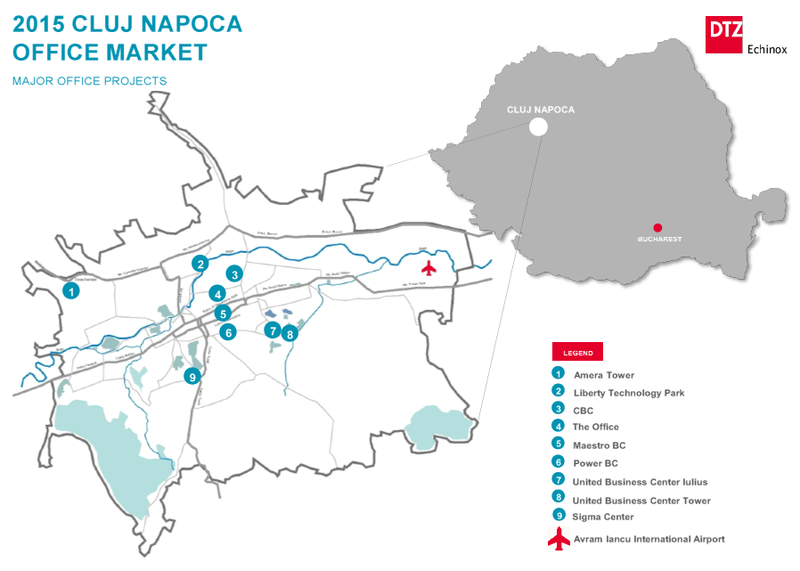 Download 2015 DTZ report on CLUJ-NAPOCA office market here. 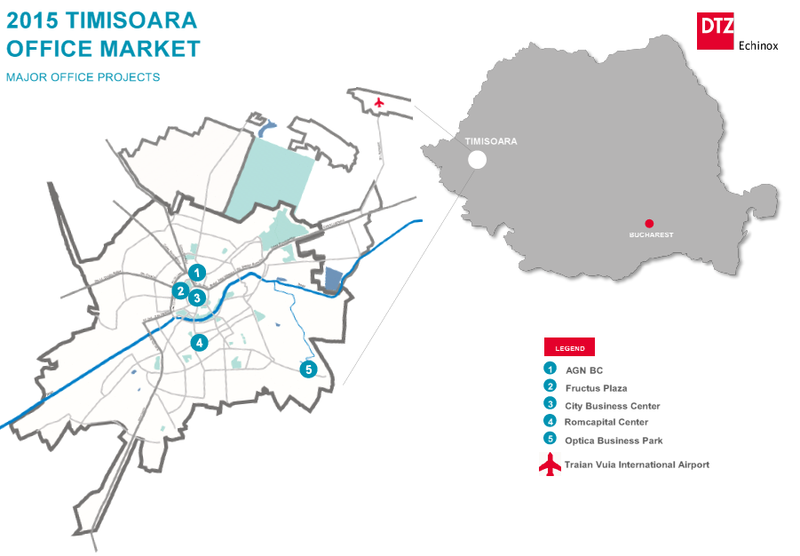 Download 2015 DTZ report on TIMISOARA office market here.